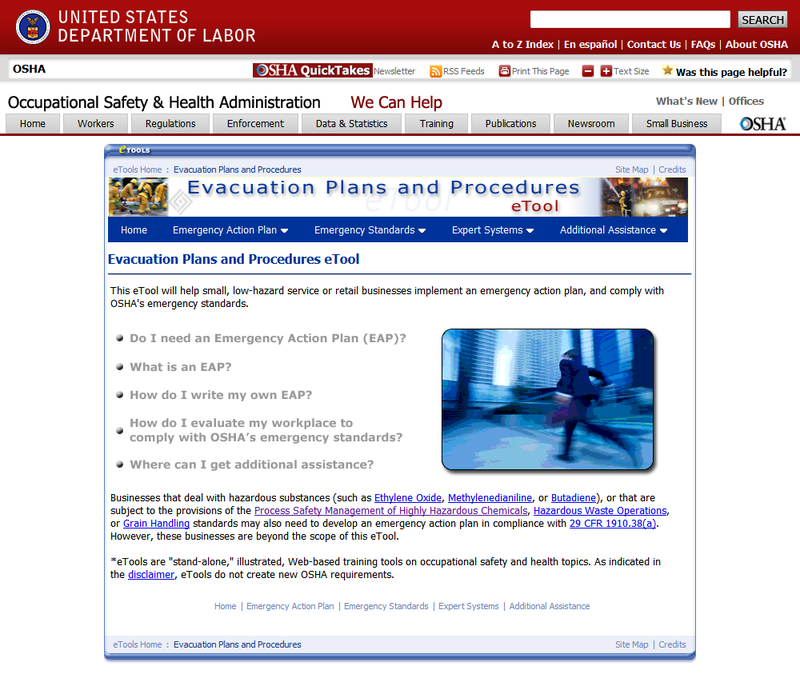 Is Your Evacuation Plan Working? 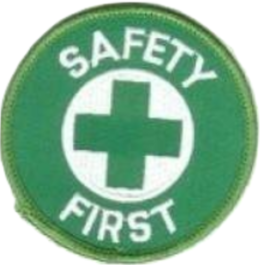 – If Not, Here’s The OSHA Requirements. The requirements of this section apply to the placement, use, maintenance, and testing of portable fire extinguishers provided for the use of employees. The selection and distribution section does not apply to extinguishers provided for employee use on the outside of workplace buildings or structures.